For over 45 years we have been supplying customers with beavertail trucks designed to meet their specifications. Will semi-autonomous trucks affect your business? 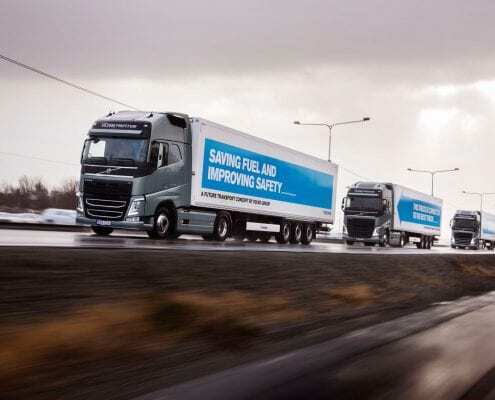 The trialling of semi-autonomous truck convoys is set to take place on public roads by the end of next year. 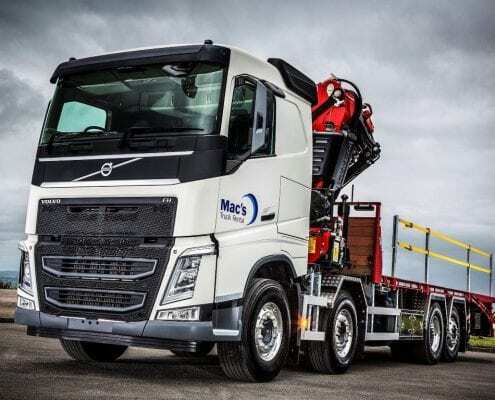 https://macstruckrental.co.uk/wp-content/uploads/2018/05/SemiAutonomoustrucks.jpeg 1068 1600 ChrisBards https://macstruckrental.co.uk/wp-content/uploads/2018/04/MACS-Rental-Logo-300x102.png ChrisBards2018-05-31 08:42:232018-05-31 08:42:48Will semi-autonomous trucks affect your business? 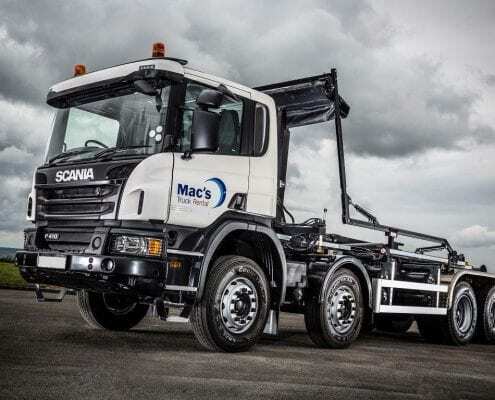 Mac’s trucks are Hiab lorry contract hire and manufacture specialists, we take the time to understand our customers needs and work with them to ensure the vehicles we supply are ready for immediate use and fit for purpose. 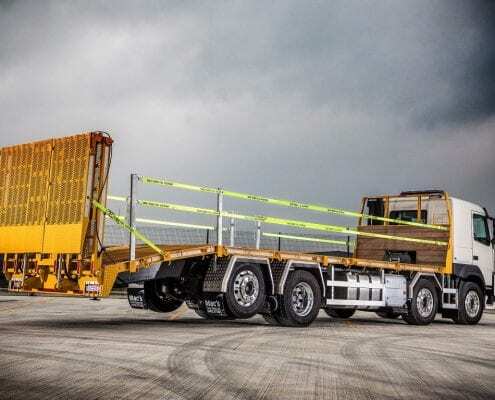 Ideal for the construction, waste disposal and recycling industries, our Scania Hookloaders are cost effective, low carbon vehicles perfect for transporting large goods quickly and simply. 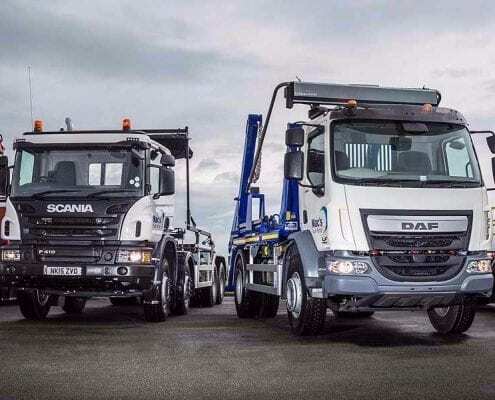 For businesses in particular, taking out truck contract hire on a big financial commitment can make a big difference to the overall costs involved, both short term and long term. 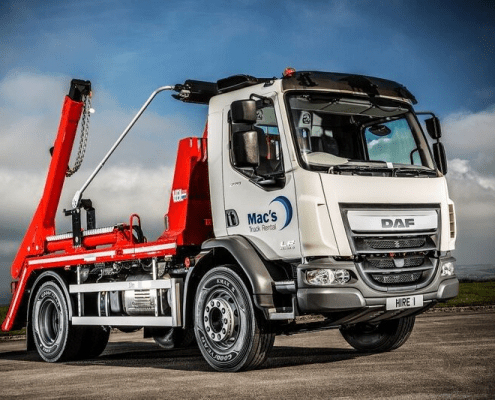 The DAF brand is a leading name across the globe, and manufacture trucks that incorporate the latest technology, performance and comfort standards. 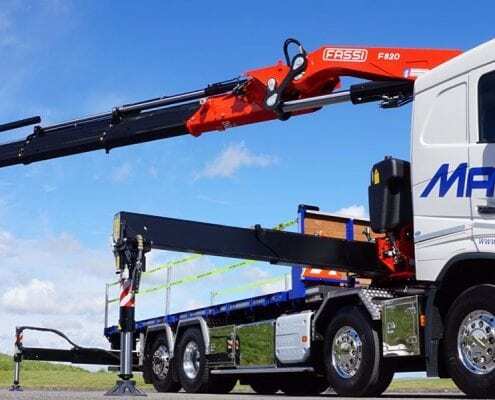 As one of the UK’s biggest truck rental specialists, we can provide you with a bespoke truck that will be ideal for the job at hand. 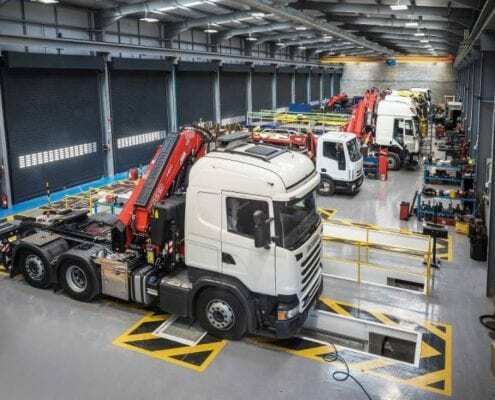 Commercial vehicle hire is an essential aspect of modern day business, with flexible access to trucks a necessity to reduce overheads and minimise operational costs. Should you buy or lease a truck? Leasing or renting a truck for a fixed period of time gives businesses the flexibility to grow their capacity when it’s most needed. 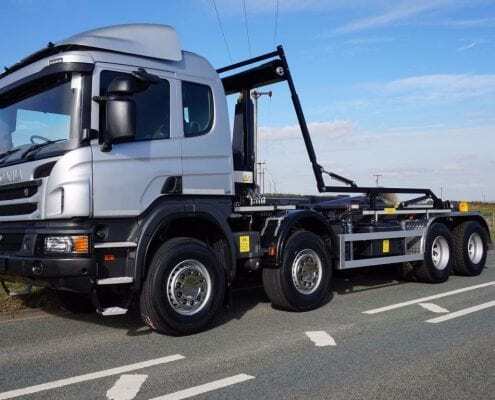 https://macstruckrental.co.uk/wp-content/uploads/2018/05/buy-or-lease-truck-hero.jpg 600 1600 ChrisBards https://macstruckrental.co.uk/wp-content/uploads/2018/04/MACS-Rental-Logo-300x102.png ChrisBards2018-05-31 08:22:582018-05-31 08:22:58Should you buy or lease a truck?